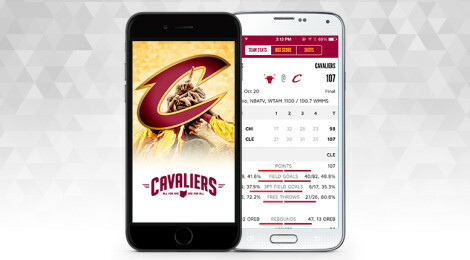 The Cavaliers are joining a host of many other professional sports teams that are sending location-aware notifications to users with iOS 7 or greater. 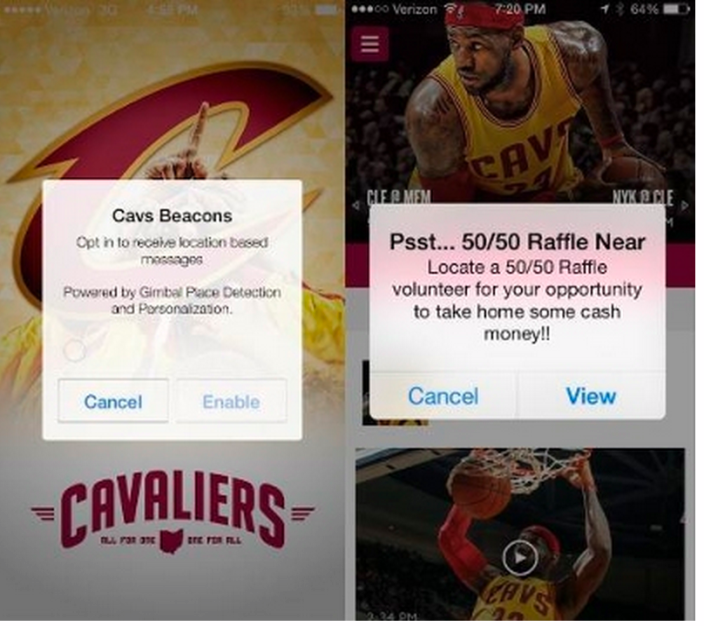 The team has installed hundreds of iBeacons into Quicken Loans Arena, now allowing them to ping fans with video content, promotions and reminders. You can view average wait times for concession stands in each section, receive information that is relevant to your location within the arena and enter/pick up raffle tickets from staff members whenever one is close by, all within the Cleveland Cavaliers app. 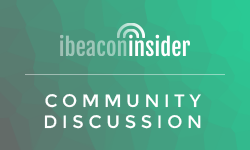 When Apple added support for iBeacons — small, lower-power Bluetooth LE transmitters that offer a host of location-based services — into iOS 7, Major League Baseball was one of the first companies to show the new feature’s potential.